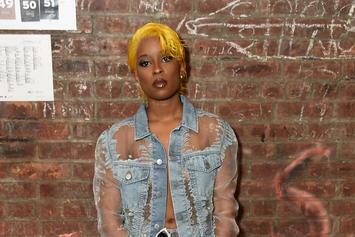 Check out Dej Loaf's new mini documentary "Stories Of Liberated People." 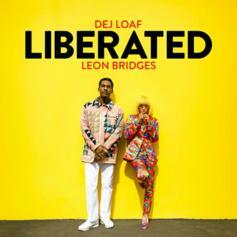 DeJ Loaf & Leon Bridges Come Together For "Liberated"
Leon and DeJ come through some new-new. 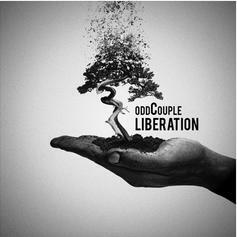 oddCouple can tell a story without words. 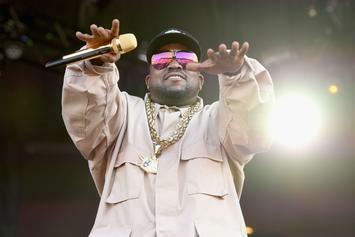 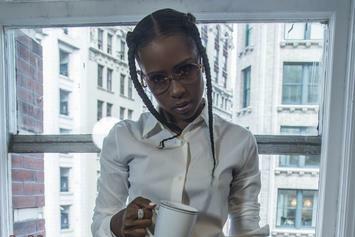 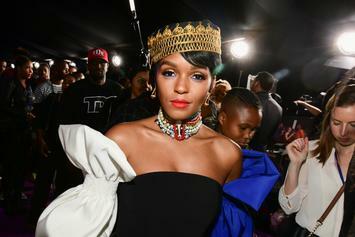 DeJ Loaf is going for a "bigger" sound with her new material.